Pier W is truly one of a kind, for the best Cleveland seafood. Always impressing both out of town visitors and locals with its unique location, seafood focused cuisine, and General Manager Mark Kawada’s welcoming hospitality. A landmark restaurant since 1965, its architecture was designed to resemble the hull of a cruise ship. 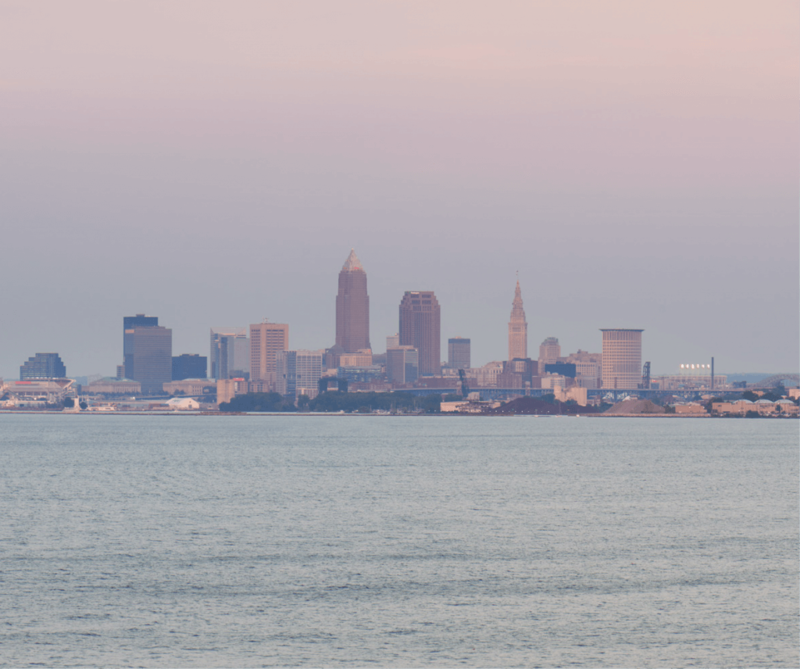 Set within a cliff overlooking Lake Erie, guests enjoy romantic dining with a panoramic view of Cleveland. Featuring fresh seafood, and the finest prime meats, Chef Regan Reik’s Contemporary American menu offers seasonal dishes, as well as frequently requested favorites including Vegetarian options. The Sunday Brunch and nightly Happy Hour have been celebrated favorites among Clevelanders for years, and are often mentioned as ‘not to be missed,’ when planning a visit. Wine Director Kliment Stevoff’s expertise has earned Pier W Awards of Excellence from Wine Spectator for over 13 years. The wine cellar features an exceptional list of fine wines from the world’s most important wine regions.